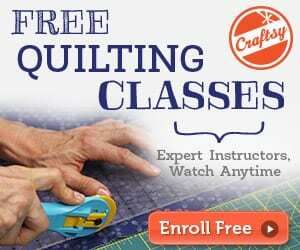 Create your own custom sewing projects. 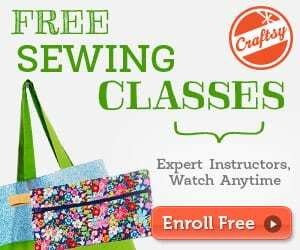 I’ll get you started with this fabric download to create this unique vintage envelope zipper pouch. 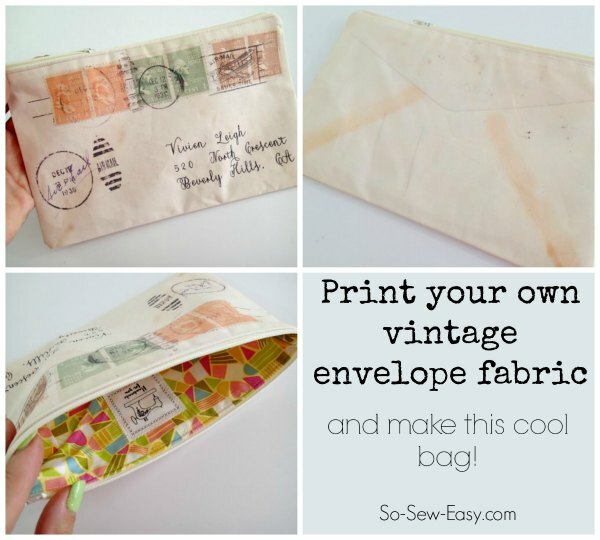 Read more about how to make this vintage envelope zipper pouch here.